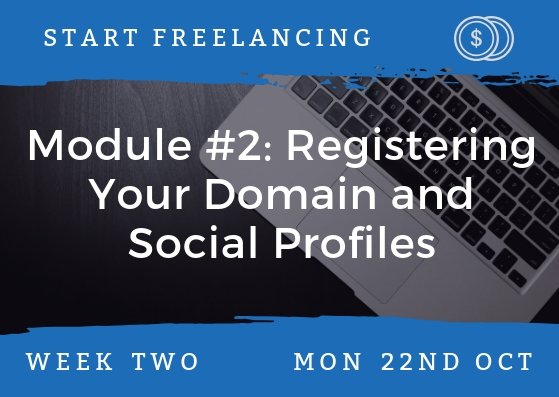 Start Freelancing is a beginner-friendly, practical course that takes you step-by-step through the process of launching your freelancing career. 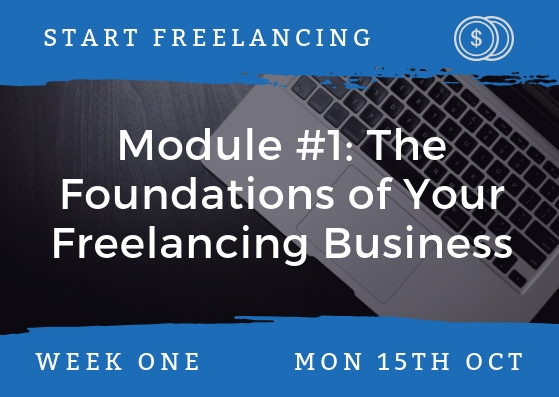 Start Freelancing is an online course aimed at writers who want to start making real money from their work. 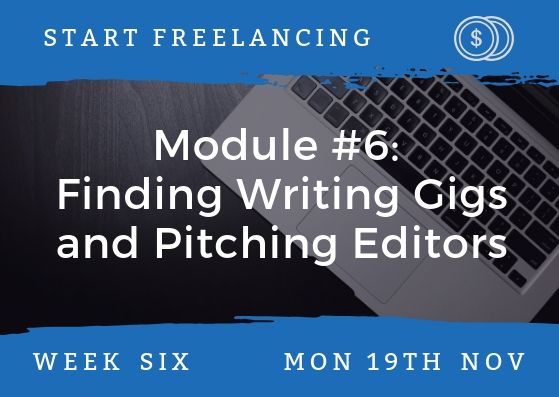 The modules cover, step by step, everything you need to do to start freelancing: deciding what sort of writing (or editing) you’ll do, setting up a website and social media presence, gaining experience (and testimonials), finding clients, knowing what to charge, and more. 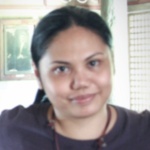 I first ran Start Freelancing as “Launch Your Freelancing Career” a few years ago. For 2018, I’ve completely rewritten it to make sure it guides you step by step through what you need to do to start making money as a writer. 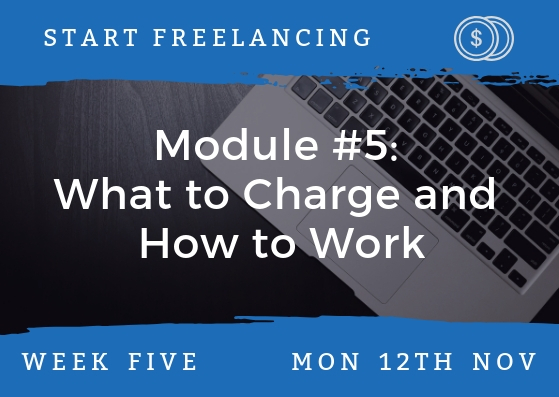 Start Freelancing costs just $60 for the full six week course, plus four bonus weeks of support after the course ends. 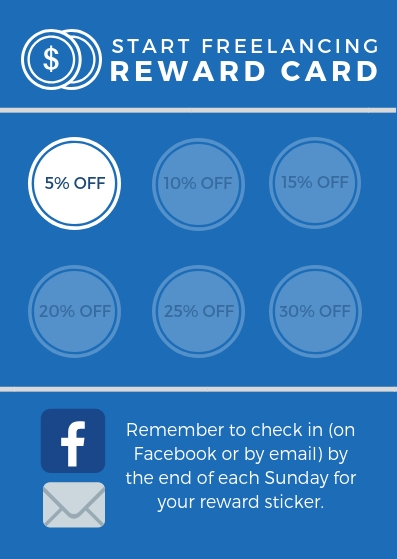 Handy websites for finding freelancing leads … and websites to avoid at all costs! 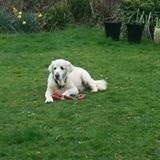 I’ve been freelancing since the start of 2008. In the ten years since then, I’ve used freelancing to support myself at different stages of my career and life: I freelanced around a full-time job in the first half of 2008; I freelanced part-time while studying for my MA in Creative & Life Writing from September 2008 – September 2010; I freelanced full time for a couple of years … and now I fit freelancing around my family (my daughter was born in March 2013 and my son in December 2014). 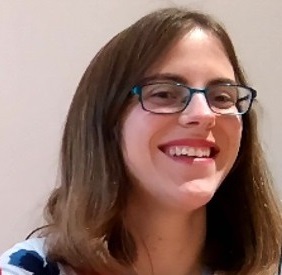 Whatever your own circumstances, and whatever you want to get out of freelancing, I’d be delighted to be part of your journey. 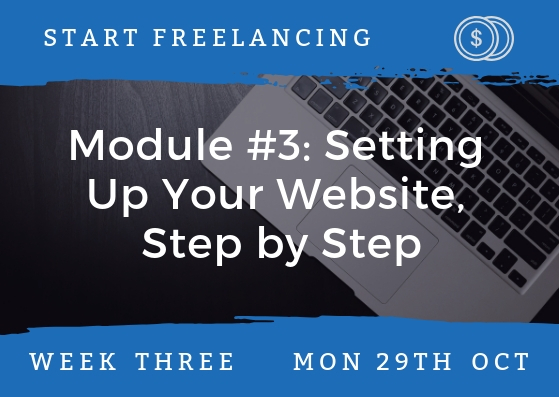 I hope Start Freelancing will let you turn your own freelancing dreams into reality: I’ll be helping you every step of the way. 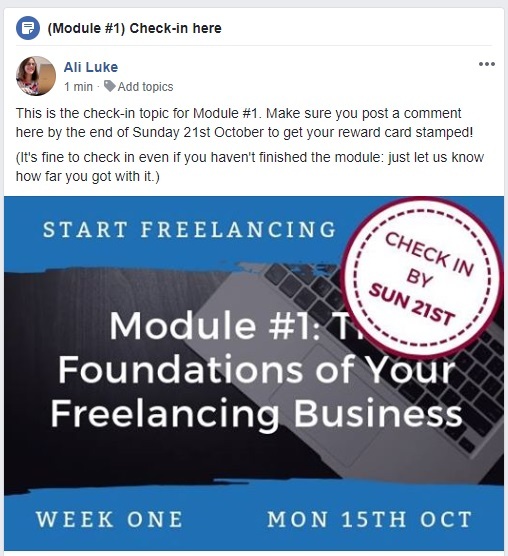 You’ll receive your Welcome pack straight away, so you can join the Start Freelancing Facebook group and start getting to know fellow members who’ll be taking the course alongside you.